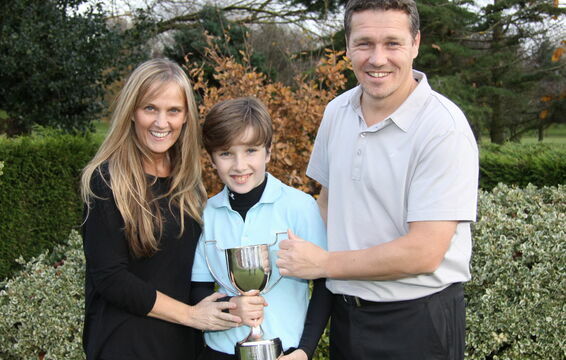 Like England Golf, we at Didsbury Golf Club believe that junior golf should be accessible and affordable to all. Juniors are encouraged to join as many clubs as they can as this will not only help them develop their game but also to meet and play against oppoponents they will soon face in competition in the Mersey League. Didsbury has a well-established junior section divided in to two main groups. Super juniors aged 6-9 years and juniors 10-17 years old. With excellent coaching and full practice facilities giving opportunity to go right through your bag from the putter to the driver. We have regular matches in the Mersey league and as you can see below we even drag parents in for fun. 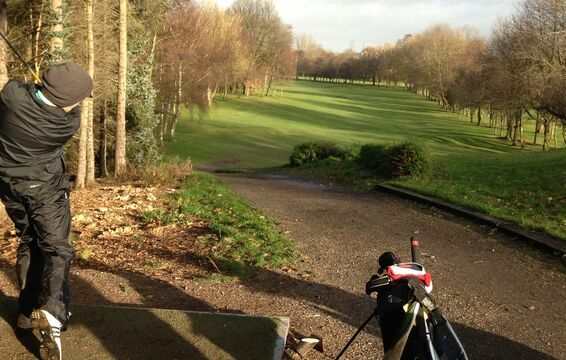 For your game and skills improvement Didsbury offers full range of practice facilities including the paddock for driving range, short game area, bunkers and putting green. For more detail on the practice ground check out the Practice Area. Our nationally recognised PGA professional Peter Barber leads our junior coaching programme supported by his PGA assistant. Peter has been the Cheshire County Coach for the past 20 years and recently taken up the position of head coach to England North West under 16’s boys. 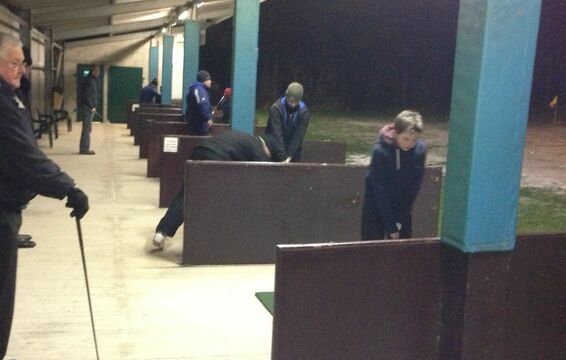 With this much experience and a team of qualified assistants we guarantee there is lots of fun and games to entertain and teach to all ages from beginner to low handicap juniors. 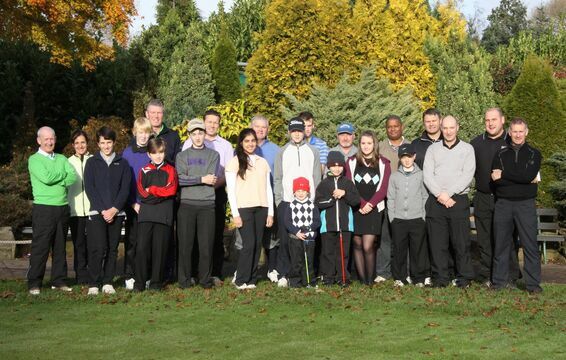 Group coaching sessions are available to all junior members of Didsbury Golf Club. Sessions for non members of the club are also available at a greatly reduced rate but with places limited places are on a first come basis. Golf does not have to be an expensive sport. Although many juniors that take up the game quickly obtain their own set of junior clubs our team will provide junior clubs for the duration of coaching sessions. Of course there is always the option to have Peter Barber custom fit with a great range available from the club shop. 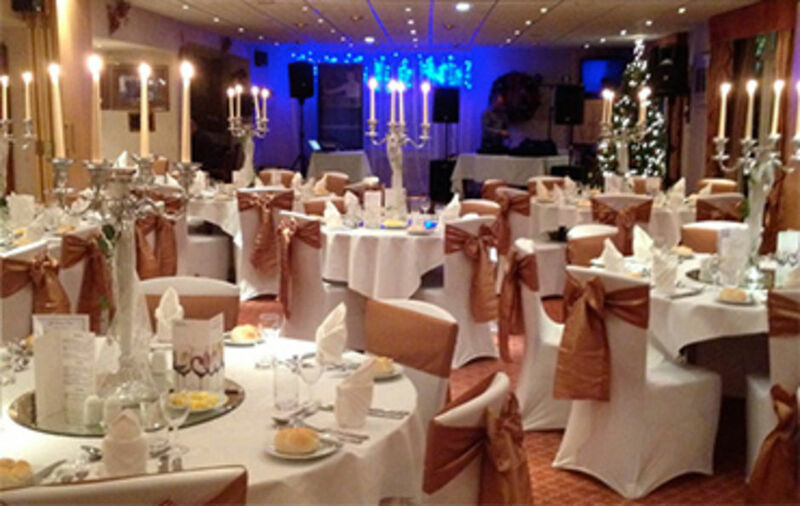 As with all golf clubs we do have a dress code for the club house and course so please check the website for more details. 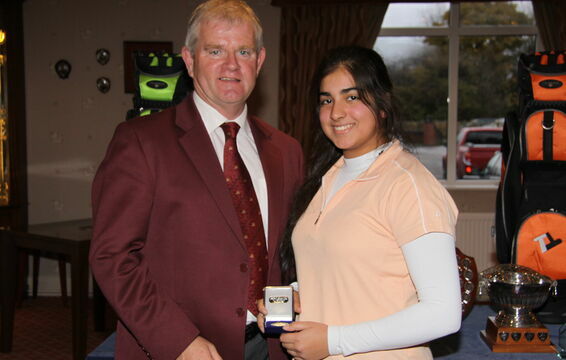 All juniors with a CONGU handicap are permitted entry to main club competitions as per club rules. 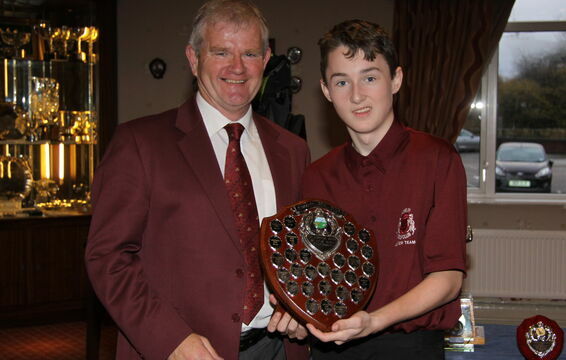 Juniors with a club handicap (28 -36/54) are only permitted to enter junior competitions. Parents are welcome to caddy for juniors subject to competition rules and are required to supervise super juniors when following junior comps on the course. Our junior organiser will be available if any parents have questions and make sure you all have a fun day. There are lots of options open for joining as a junior so the best thing to do is call and speak with our Manager Caroline in the main office. Caroline will be able to discuss the facilities and joining procedure alternatively email: golf@didsburygolfclub.co.uk to arrange introductory meeting. Our club bar and refreshment facilities are open to parents of junior members for the duration of their stay so after checking in for a match or coaching you are welcome to enjoy the warm relaxing lounge atmosphere. As part of our commitment to providing a safe and enjoyable environment where young girls and boys may be introduced to the game of golf in a safe and friendly environment, Didsbury Golf Club are committed to achieving the quality assurance standard of the governing body for golf, England Golf, through Golfmark accreditation.